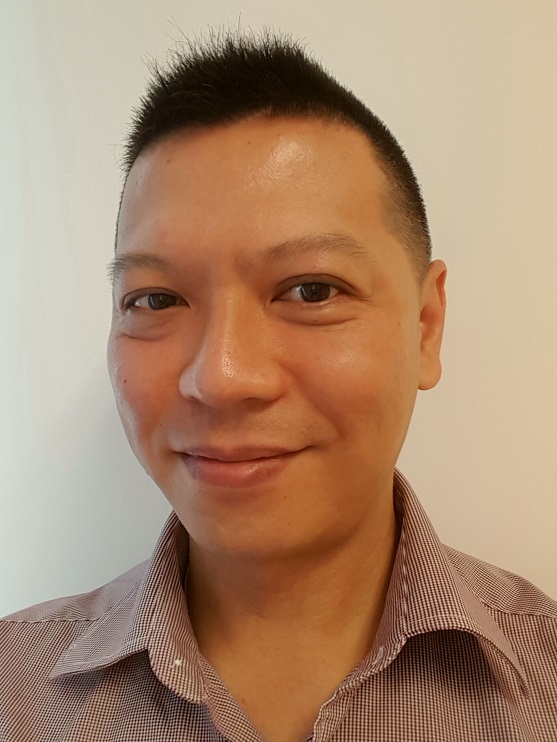 Conference Topic: "Bridging Biomass & Renewable Energy"
Eason Tan is Head, Business Development, POIC Sabah Sdn Bhd. Purpose – to realise industrial growth which will contribute positively to the economic and demographic well-being of the state of Sabah. Read bachelor degree in Business Strategy in Edinburgh. Practiced as a chartered certified accountant/auditor in London, UK for 13 years, offering financial, tax, strategic and operational advice & due diligence to various sectors including medical, property, hospitality, manufacturing, media, trading, import & exports, retail and off-shore trusts. POIC Sabah Sdn Bhd is a wholly owned company of the State Government of Sabah. POIC is the first palm oil industrial cluster in the world and the company has taken a lead in the last decade in the development of requisite infrastructure, including port facilities to attract investments in palm oil and oil palm bio-mass industries in Lahad Datu. One of POIC Sabah’s main thrust in the bio-mass space, has been geared towards bridging the gaps in the supply chain.